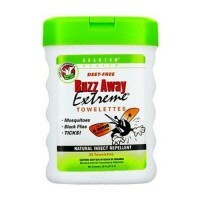 Lightly scented protection against mosquitoes, ticks and biting flies. 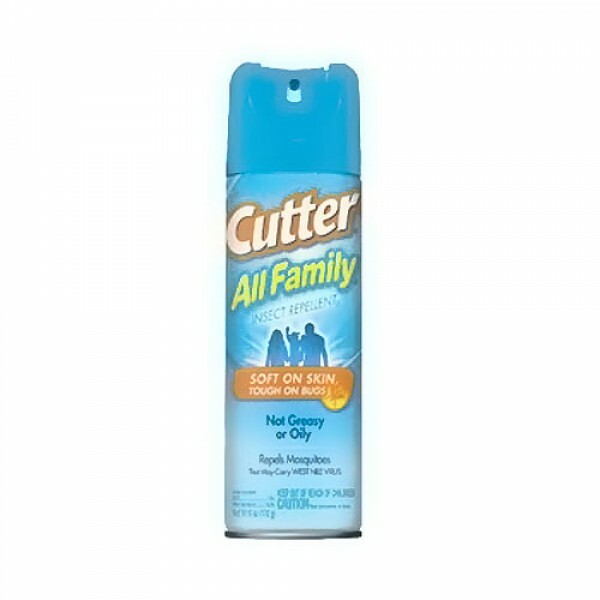 Perfect for use on the entire family. 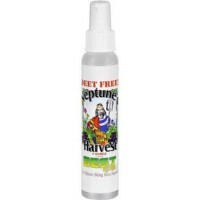 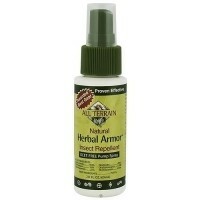 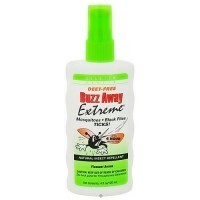 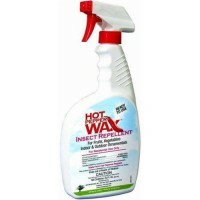 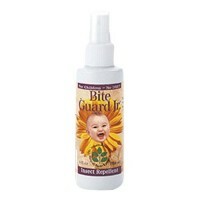 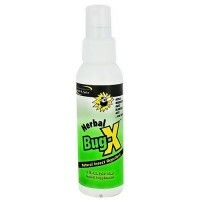 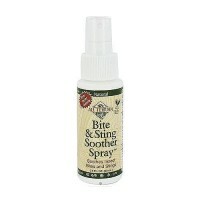 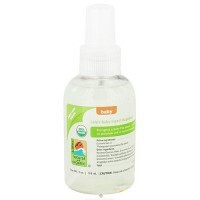 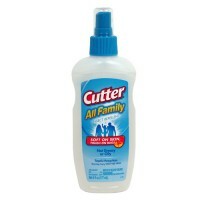 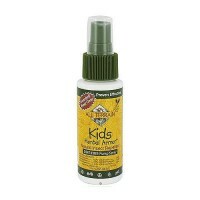 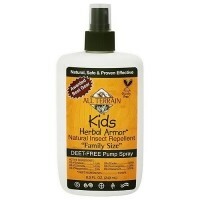 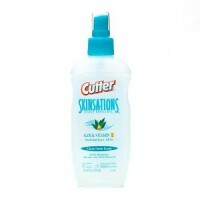 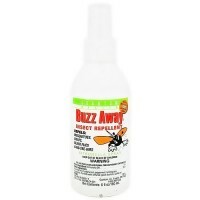 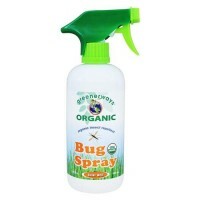 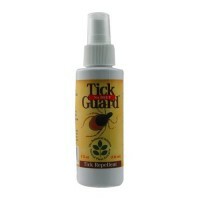 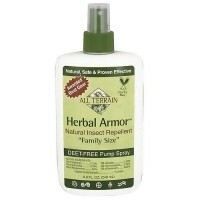 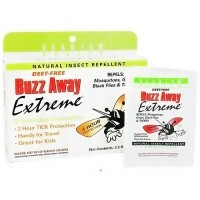 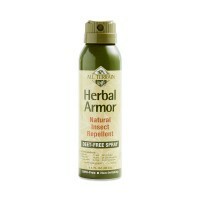 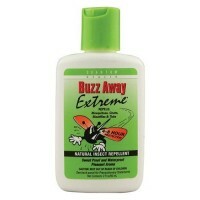 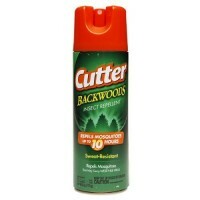 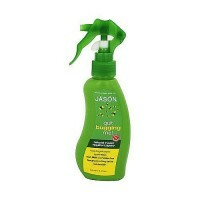 Lightly scented protection against mosquitoes, ticks, biting flies, gnats, no-see-ums, chiggers and fleas. 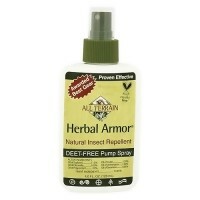 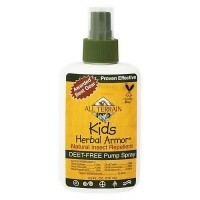 The 7% DEET formula meets the American Academy of Pediatrics guidelines for use on children.